On their 2018 double A-side single, "Atlantico/Canto Del Sol", Brooklyn-based seven-piece Combo Lulo gleefully joined the dots between Jamaican rocksteady and South American Afro-Latin music. "The Sieve & The Sand", their sophomore single, is an altogether different proposition, though their love and knowledge of Caribbean and Latin American music remains at the forefront. 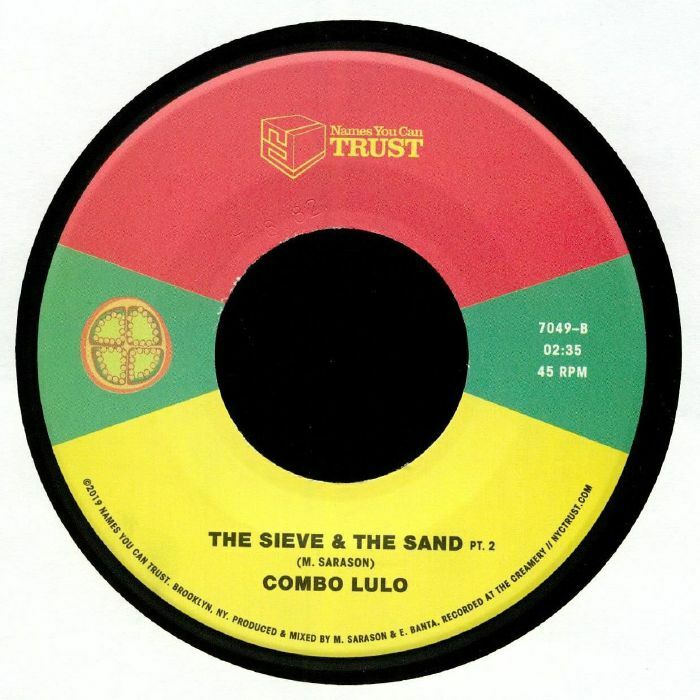 On the A-side "Part 1" version, the band layers fluttering flutes and fuzz-soaked guitars atop a bounding ska rhythm, offering a breezy and sun-kissed take on one of Jamaica's most popular musical styles. 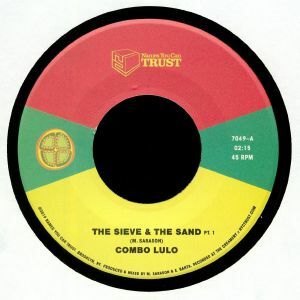 Arguably even better is "Part 2", where the band's intoxicating, woodwind style motifs lazily float above a deep, head-nodding dub reggae groove.